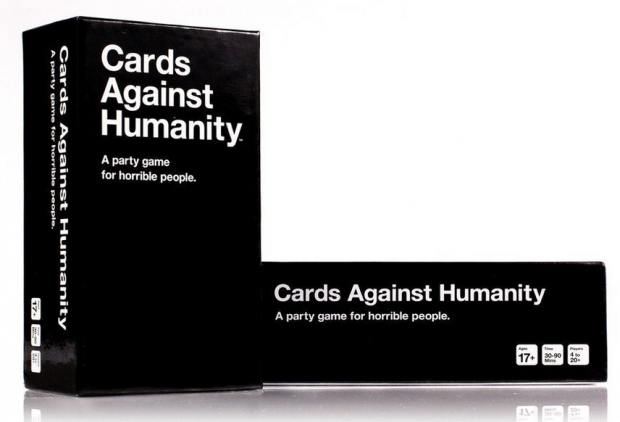 Cards Against Humanity Only $25! You are here: Home / Great Deals / Amazon Deals / Cards Against Humanity Only $25! If you haven’t played this game, you really need to try it once! Gather together your friends with the most twisted senses of humor and prepare to laugh! Pick up Cards Against Humanity for Only $25! Get FREE shipping on orders > $35!